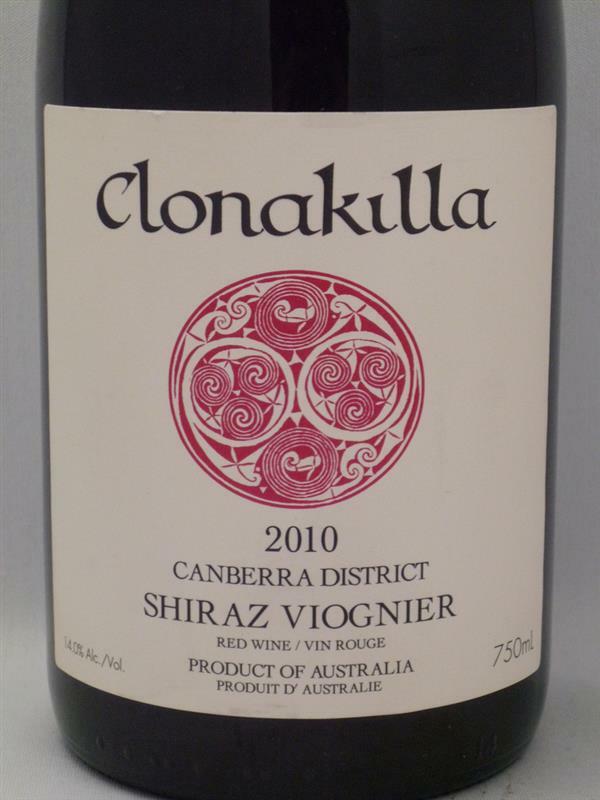 2010 Clonakilla, Clonakilla, Australia, Shiraz, Viognier | Banville & Jones Wine Co. 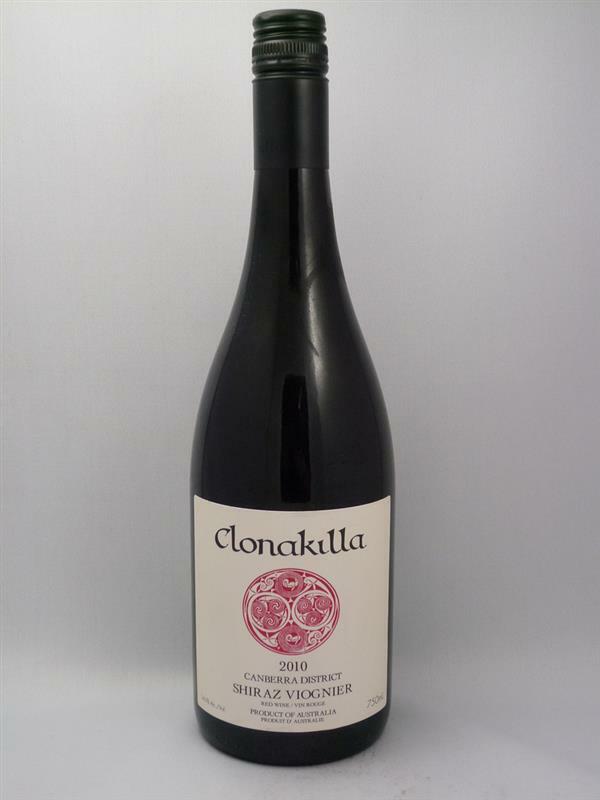 Put away your preconceptions about Australian wine being jammy. Made in the manner of a Cote Rotie based on Syrah with a dash of Viognier,this beauty smells of blackpepper, blackberry/plum, blood and iron (it's good!) and peach; firm on the palate with strong but not a bit jammy fruit. This vintage lives up to its cult classic reputation. Tasted 17 Feb 2013.